RECKLESS Pokemon Go players may have racked up as much as $A9.6 billion nationwide in costs related to car crashes, injuries and deaths last year, according to researchers. 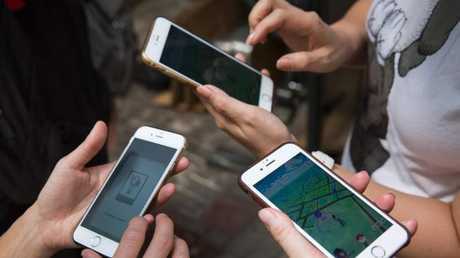 The mobile game's geeky devotees have made headlines for causing traffic injuries and fatalities, with players either ploughing into pedestrians while driving, or getting hit themselves while chasing Pokemon Go's virtual creatures into the street. In a study entitled "Death By Pokemon Go," Purdue University researchers estimated that players across the country caused anywhere between $A2.6 billion and $A9.6 billion in traffic-related damages, including lost potential income from persons injured and killed. The study cautioned that those numbers are "speculative," but added that, "However measured, the costs are significant." Researchers extrapolated their nationwide estimate from police records of car accidents collected in Tippecanoe County, Indiana during a nearly five-month stretch that followed the game's July 2016 launch. During that period, Pokemon Go accounted for 134 additional accidents in Tippecanoe County alone, including 31 injuries, two deaths and vehicular damages of almost $A656,000, according to the study. That marked a "disproportionate increase" versus the months that preceded Pokemon Go's launch, the researchers noted. Including the cost of the two lives lost, the countrywide tab may have exceeded $A33 million, they estimated. By cross-referencing the locations of the accidents with the locations of PokéStops - in-game checkpoints that players flock to - the researchers said they found credible evidence that Pokemon Go players were responsible. In the game, players are encouraged to roam their neighbourhoods by foot to find digital creatures that they can add to their collections. The more they walk, the more they can catch. 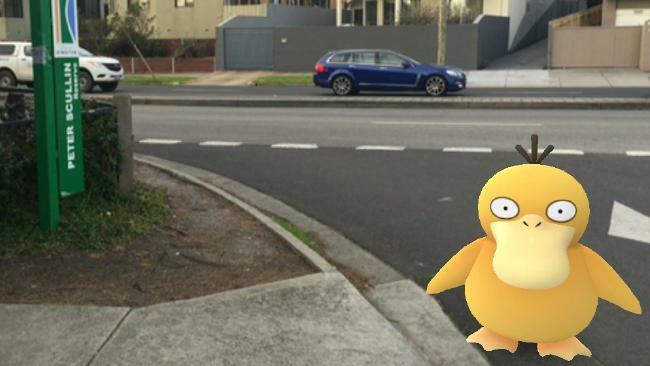 Many players, however, jumped into cars to take their games on the road in hopes of increasing their odds of catching a rare Pokemon or padding their stats. There were in total 37,461 motor vehicle deaths in the US in 2016, according to the National Highway Traffic Safety Administration - a 5-percent increase over the 35,485 deaths in 2015. Pokemon Go publisher Niantic did not immediately respond for comment. This story first appeared on the NY Post.